/ Why Is Binge Drinking Just As Bad As Daily Drinking? Why Is Binge Drinking Just As Bad As Daily Drinking? A lot of people defend their use of alcohol by stating, proudly that they don’t drink every day. So, this must mean that they are in control of their drinking. It is generally safer to presume that many people who drink alcohol have participated in binge drinking at some moment in their life. As a result of the possible problems with the social stigma which accompanies moderate to substantial alcohol use, any occasion of binge drinking may be serious. For example, a person who is inebriated is considerably more susceptible to problems with bad decision-making, a decrease of psychological command, and at a higher chance to become involved in unfortunate incidents than folks who are sober. 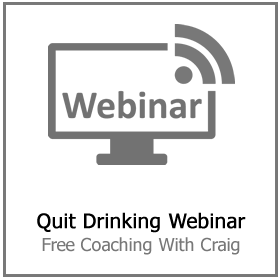 The larger problem happens with people who constantly participate in binge drinking tendencies. Any person who participates in routine binge drinking will probably fall under the excessive alcohol consumption classification. Heavy alcohol users are at a considerably greater danger to form an alcohol use disorder than people who just consume alcohol from time to time. Although this style of alcohol abuse is not an adequate activity for an individual to be formally diagnosed as an ‘alcoholic’ or suffering from an alcohol use disorder (AUD). 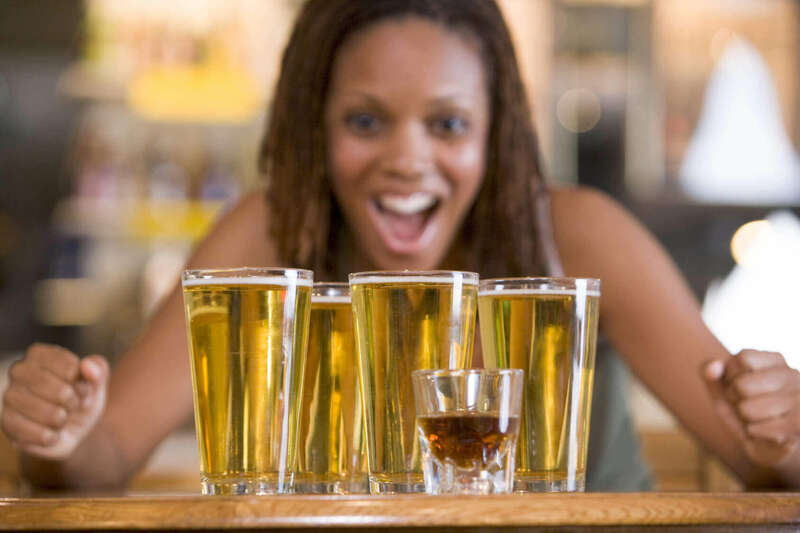 Recurring binge drinkers are much more likely to have an alcohol use disorder than folks who only drink socially. Nevertheless, there is no defined quantity of alcohol use that is officially considered as being required to be formally recognized with an alcohol use disorder. Rather, the advancement of AUD is connected to the impacts of a person’s alcohol consumption has on their lifestyle, how their alcohol consumption influences their capacity to live a normal (functional) life, and their capacity to regulate their future consumption of alcoholic drinks. Government agencies state that low-risk alcohol consumption conduct for males is composed of 14 or less alcoholic beverages weekly (and no greater than 4 alcoholic beverages on a solitary occasion), while low-risk alcohol consumption for females is determined as no greater than 3 alcoholic beverages on a single occasion and a total amount of 7 or less mixed drinks weekly. The information suggests that a very small number of people who consume alcohol at these amounts or less, in fact, get recognized with alcohol addiction. 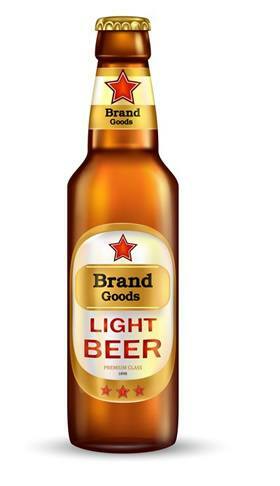 While over 25% of men and women who consume alcohol at levels past these amounts are diagnosed with alcohol addiction. Therefore, repetitive bingeing on alcohol is a precursor in the advancement of more serious problems with alcohol addiction. Binge drinking habits generally start in late teenage years or early maturity (frequently in university). People who go on to binge drink are more likely to become problem drinkers and to establish problems with alcoholism or other addiction problems. Individuals have the tendency to justify their drinking decisions by searching for internet stories that prove they are doing nothing unusual. Or by exclusively looking for stories and news that verify what they want to see, a kind of self-induced distorted reality. The old ‘red wine is good for your heart’ fairytale etc. For example, a man or woman with an alcoholism problem may search for online for ‘the perks of alcohol consumption’ to justify drinking alcohol too much. 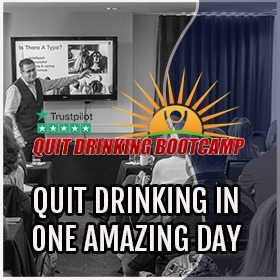 If a person wishes to identify whether they really are binge drinking, whether they qualify as a problem drinker, or if they should be recognized as having an AUD, the individual has to be honest about how much and how often they are drinking. 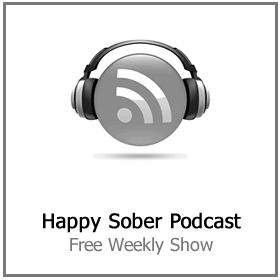 Overlooking the worries of other people: The moment other individuals start to share unease relating to a person’s use of alcohol, it is incredibly important to be unbiased and to pay attention to them. Usually, people end up being resistive and try to justify their consumption of alcohol. The substantial majority of people who at some point define themselves as “problem drinkers” often later acknowledge that their family and friends members had noted that they had an issue with drinking long before they recognized it on their own. Pay attention to the apprehensions of other people. Excessive drinkers and problem drinkers may not consume alcohol every day regardless of what lots of people believe. Rather, a significant indication that a person is a binge drinker or problem drinker is that the person drinks according to the above-mentioned benchmarks in short but heavy bursts. People frequently feel they can rationalize their consumption of alcohol throughout these moments. When a person claims that they “only drink to be social,” they are trying to justify their conduct. 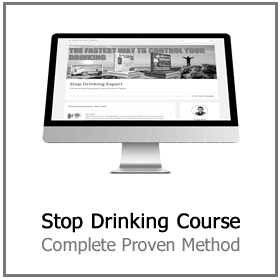 Many people who do not have problems with their consumption of alcohol do not have to justify their use of drinking. This is a possible indicator of excessive alcohol consumption as well as an indication that a person may have an alcohol use disorder. 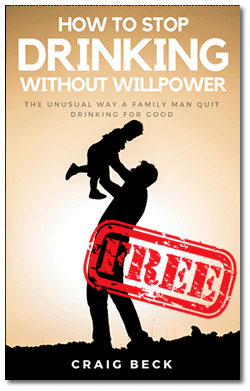 When a man or woman regularly starts drinking alcohol with the intent of only having a couple of drinks and winds up downing 4, 5, or more beverages, there might be a notable problem. Alcohol damages the brain and specifically the areas responsible for making sound decisions and choices. 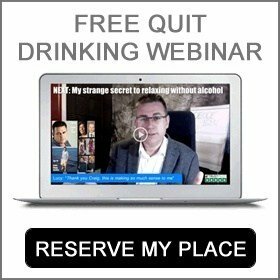 People who are incapable to go to work the day after a bingeing occurrence or who are not able to look after their kids keep their obligations, and so on, might be showing a notable problem with excessive alcohol consumption or excessive alcohol consumption that could result in an alcohol use disorder. People who engage in regular binge drinking frequently have fainting fits or problems with the recall connected with their level of drinking. Undoubtedly, this kind of a condition can lead to considerable issues for the individual. When a person starts to mix up other addictive substances and pharmaceuticals with booze, this reveals a notable indication that there is a possible developing issue that must be dealt with. Frequently, people who combine alcohol and drugs routinely lose track of just how much booze they drink. At other times denial leads people to simply lie about their alcohol addiction. 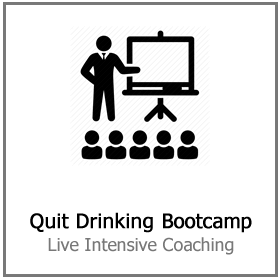 If you are ready to deal with your binge drinking click here to find out more.